You will be picked up by coach from your accommodation at 8:45am for the tour to Auschwitz-Birkenau. The excursion lasts 5 1/2 hours in total, with a 3 1/2 hour walk around the Auschwitz - Birkenau Museum. For Auschwitz-Birkenau visit: The maximum size of hand luggage cannot be larger than 29.7cm x 21m. Larger backpacks, bags and suitcases should be left on the coach or taken to the luggage room in the entrance area of the museum. Please note, neither ActivityBreaks.com nor their travel partner are responsible for items left on the bus or at the museum. Visitors are advised not to leave valuables. 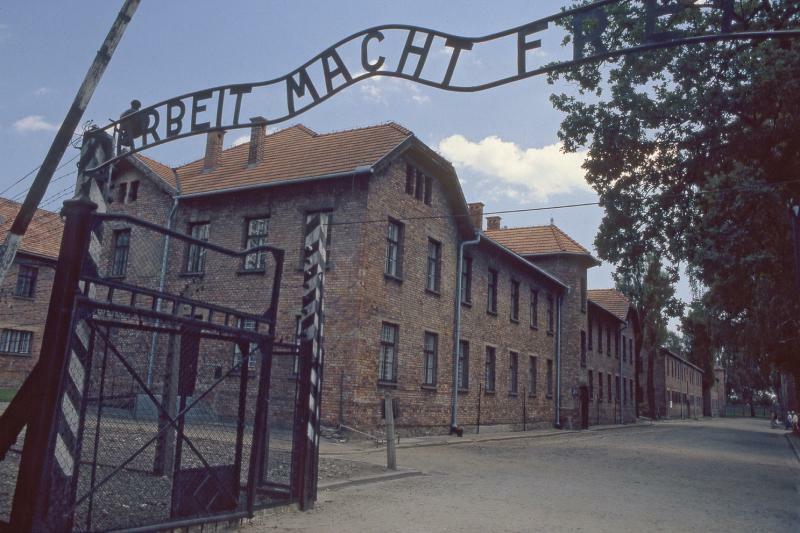 The visit to Auschwitz-Birkenau is not suitable for children under 14 years of age. 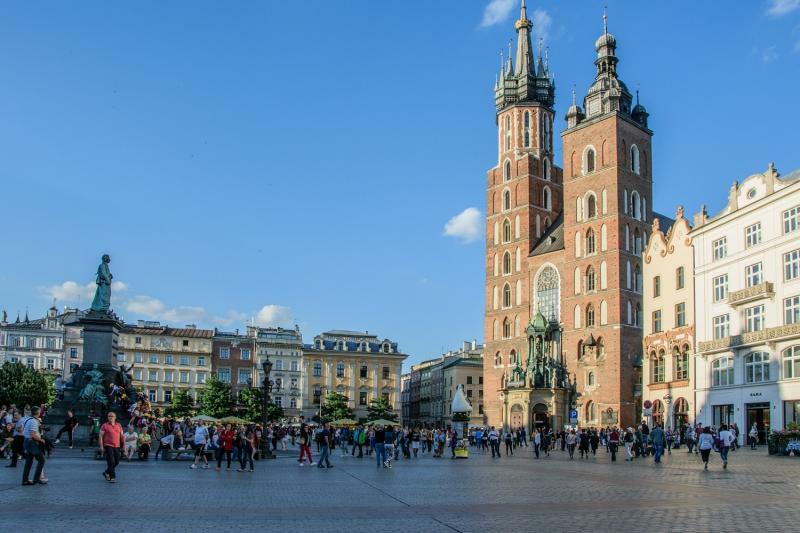 The second largest city in Poland, and home to Europe’s largest medieval market square, Krakow is a fascinating city steeped in history. The area covering the old town and the Kazimierz district (the historic Jewish neighbourhood) was among the first UNESCO World Heritage Sites to be designated as such, along with the Wieliczka Salt mine. Krakow can easily be covered on foot. Start from the old market square, and explore the imposing cloth hall, a covered market full of stalls and perfect for souvenir hunting. 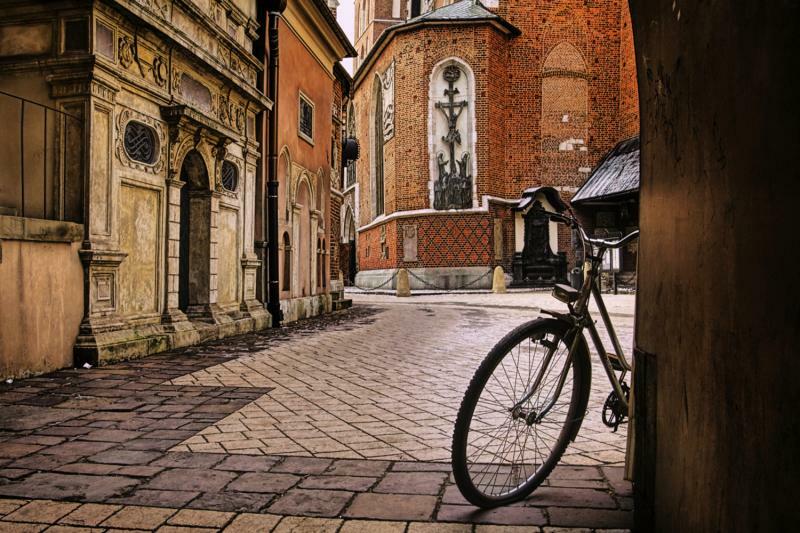 Head down Grodzka street, part of the 'Royal Route', to impressive Wawel castle, where you can easily spend the morning. 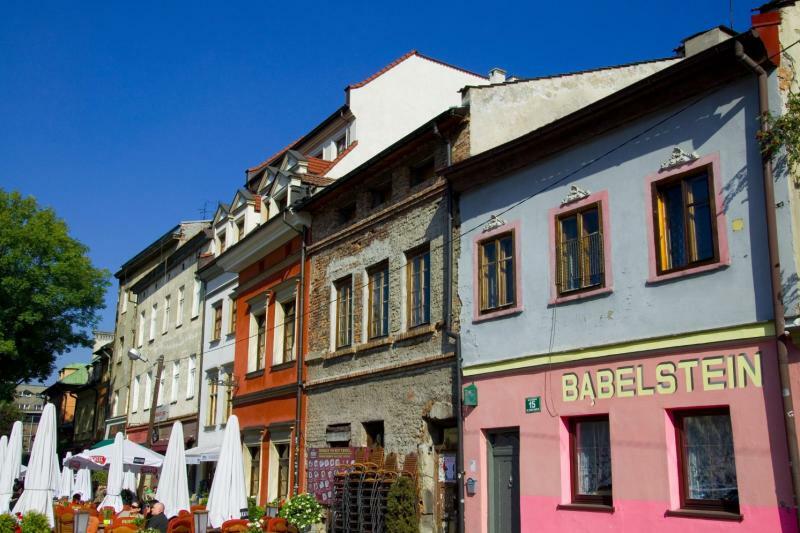 From there follow signs to the Kazimierz district, the most interesting and bohemian part of the city, where you can explore the old synagogues and Jewish cemeteries, or enjoy the many bars and restaurants there. Cultural events are often organised here, so see what's on before you go. 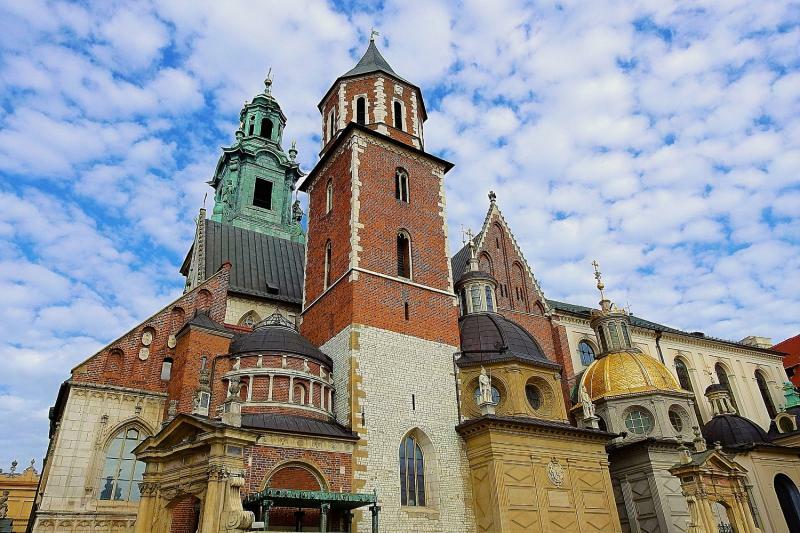 Other places of interest in the city include the fascinating Schindler's factory, now a museum and well worth a visit, and the Kościuszko Mound which at 34 metres high offers spectacular views over the city. Popular day trips include the Wieliczka Salt mine, a labyrinth of tunnels reaching over 300m underground that can be visited by guided tour (again highly recommended), and the Auschwitz-Birkenhau concentration camp which everyone should visit during their lifetime. 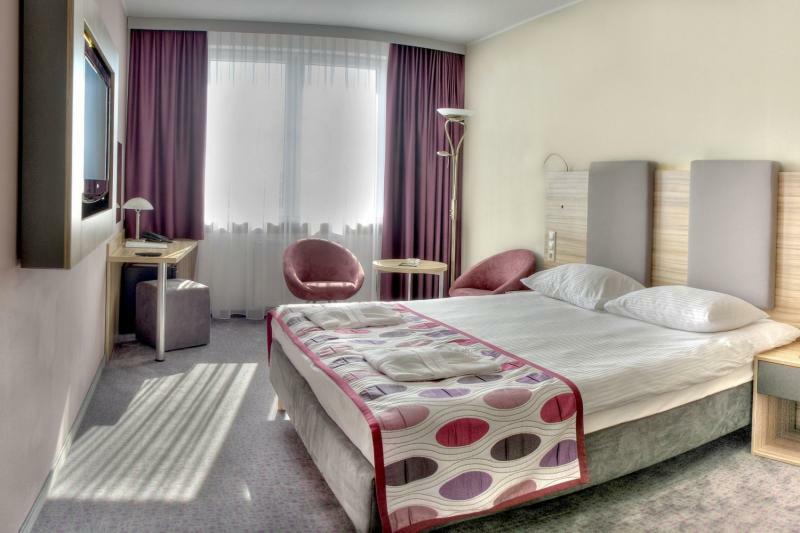 This modern hotel opened in 2011 and offers stylish rooms and a large spa centre with swimming pool. 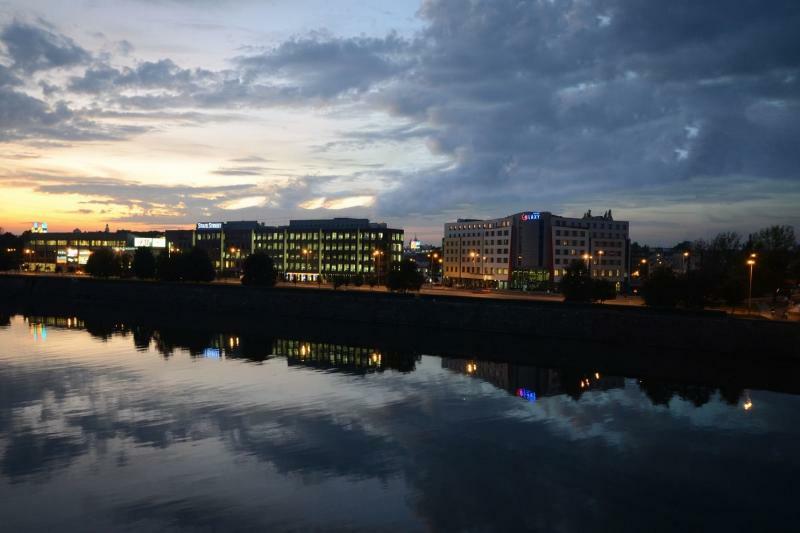 Overlooking the Vistula river, it is just a 10 minute walk from the Kazimierz Jewish District with its many bars and restaurants. All rooms come complete with air conditioning, satellite TV, safe, tea & coffee making facilities, bathroom with bath or shower, hairdryer and free WiFi access. There is a restaurant overlooking the river as well as 2 bars. A continental buffet breakfast is served every morning. 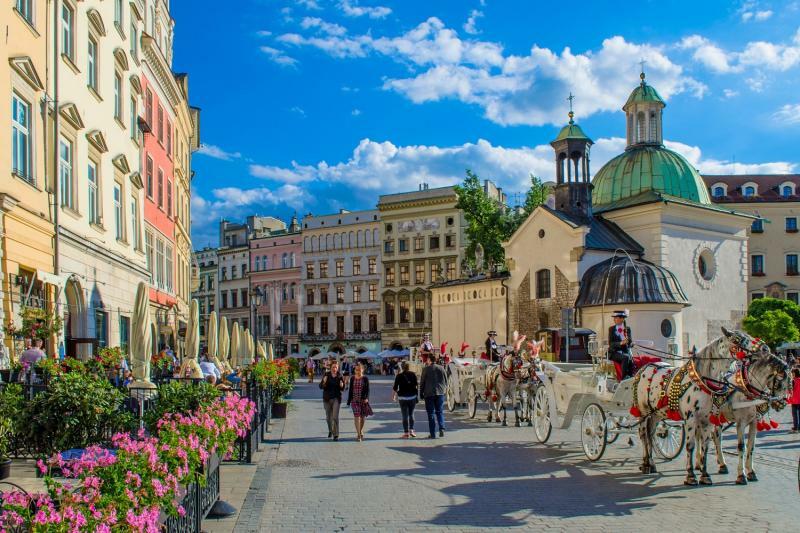 Return private transfers from Krakow airport are included in the package.